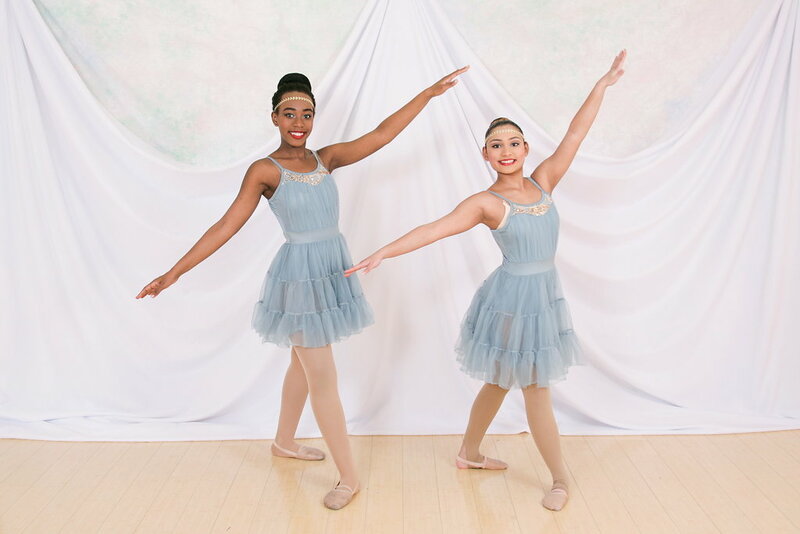 Students will learn the basics of their selected style of dance in level 1. They will work on technique and learn how to execute the moves properly. Students will remain in level 1 until they reach a degree of proficiency. Students in this level should be able to correctly execute material learned in level 1, focusing on speed, complexity, and proper technique. Classes require technical ability and strength. This class is for those who have completed a few years of training and understand the fundamentals of their selected style of dance. Classes require technical ability and strength. This class is for those who have completed a few years of training and understand the basic fundamentals of their selected style of dance. At this time, several of our level 3 &4 classes are combined. The following classes are offered for this age group. Competitive dancers must be invited to join company or audition. Levels are not only based on age but on ability, maturity, strength, and dance experience.